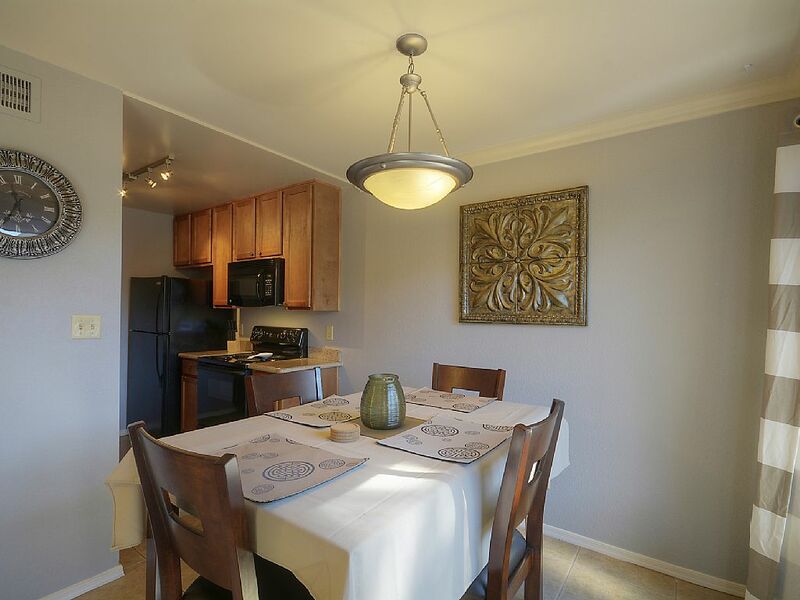 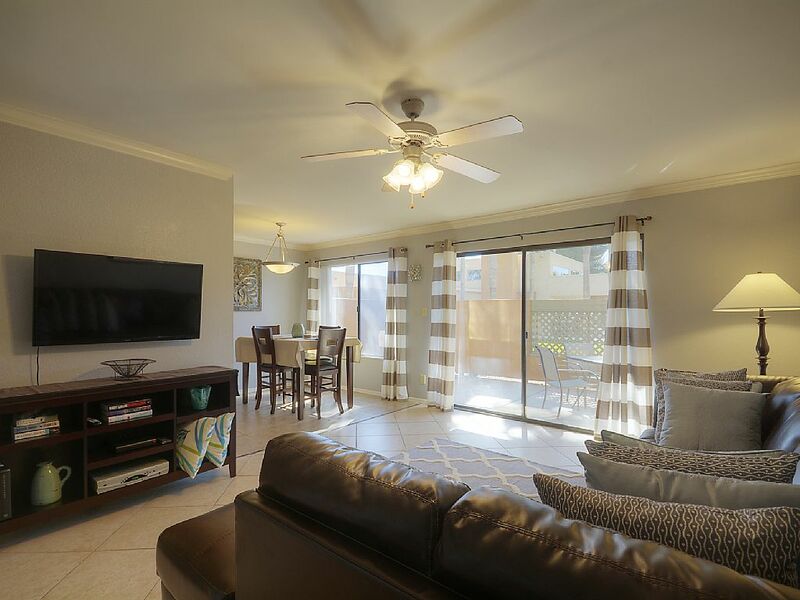 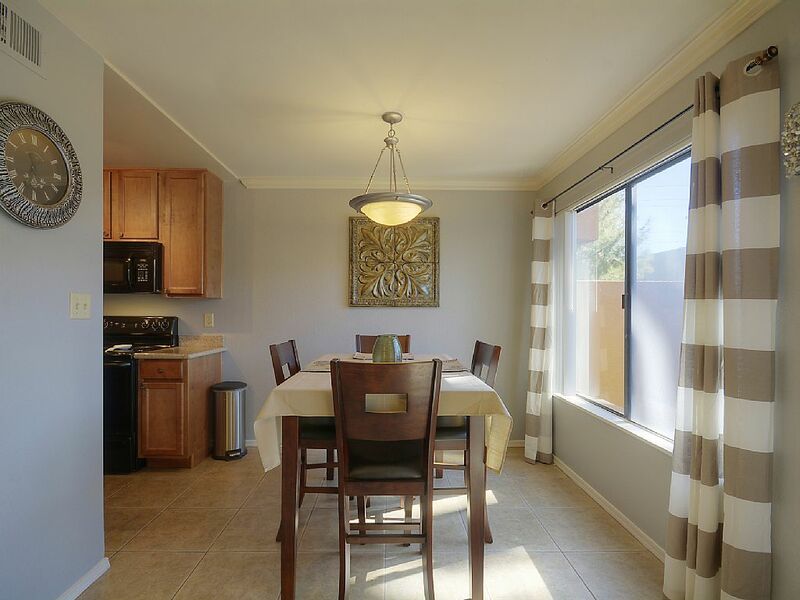 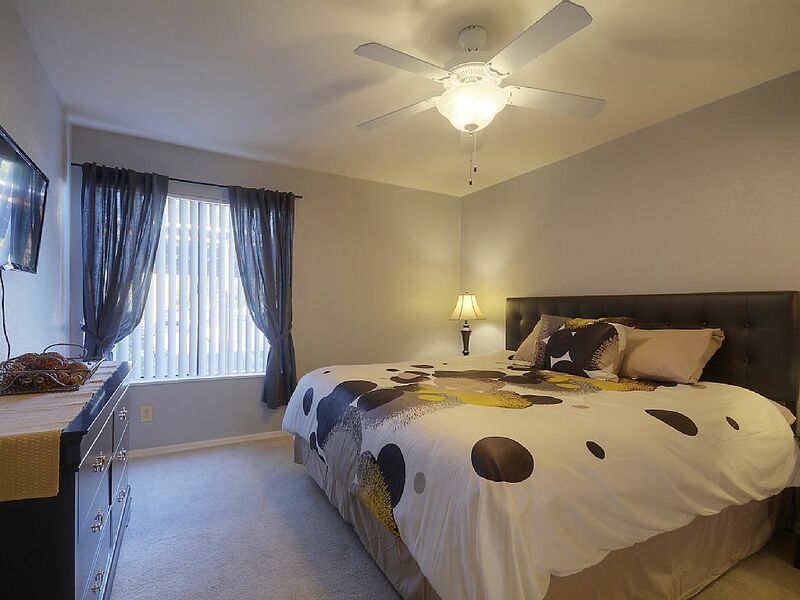 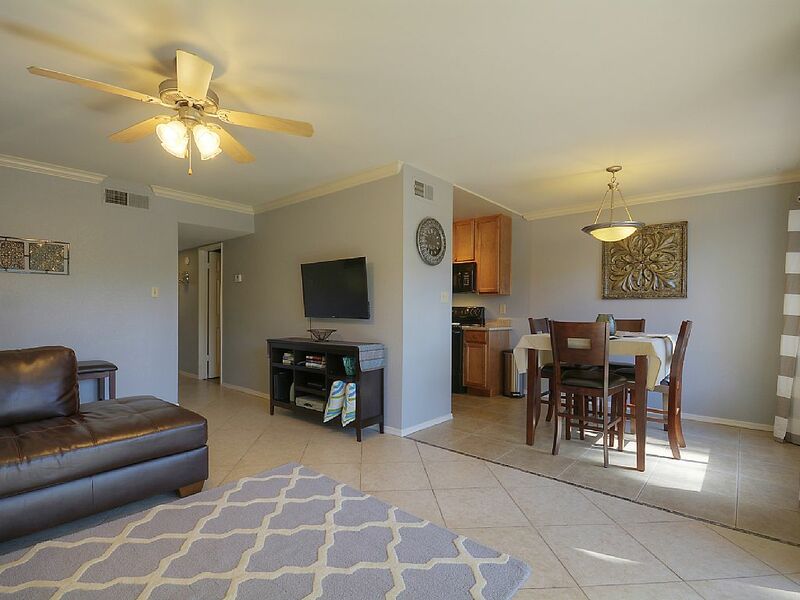 This beautiful remodeled unit is right in the heart of Old Town Scottsdale. 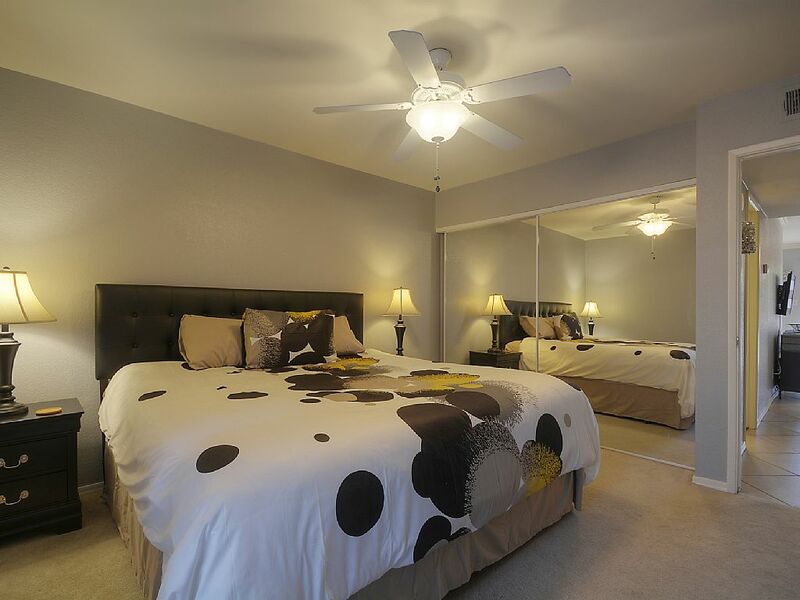 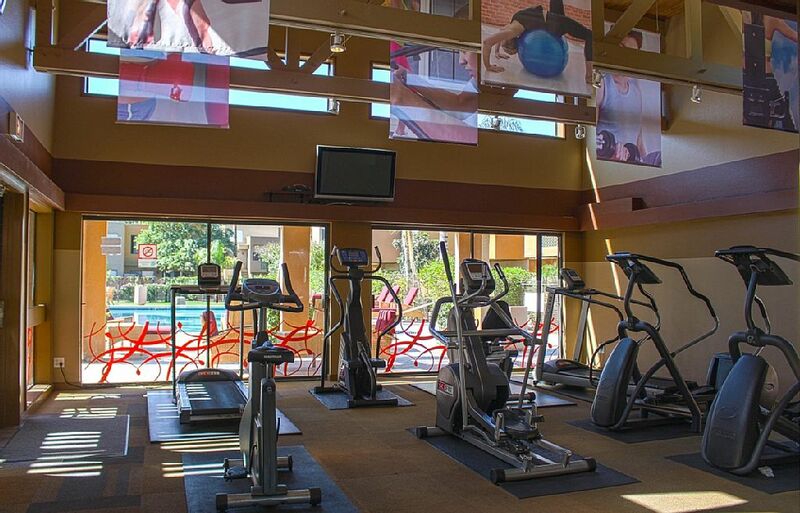 It is conveniently located near everything in Old Town Scottsdale. 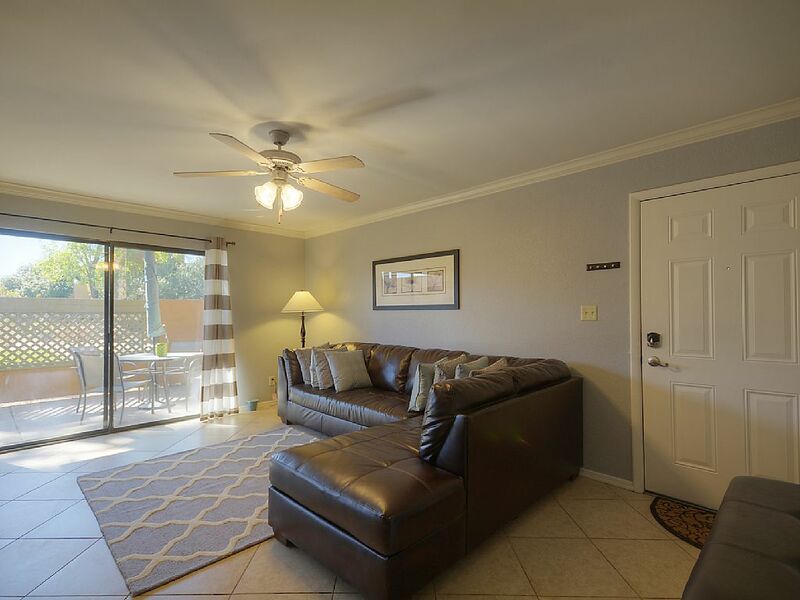 You are walking distance to the Giants Spring training stadium, many local attractions, popular night clubs/bars and restaurants. 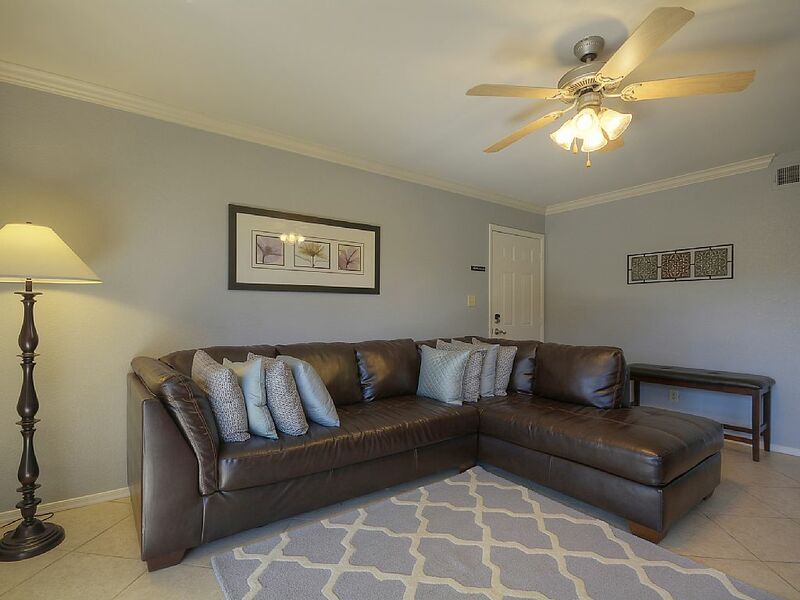 This unit is located steps away from the golf course and resort like pool. 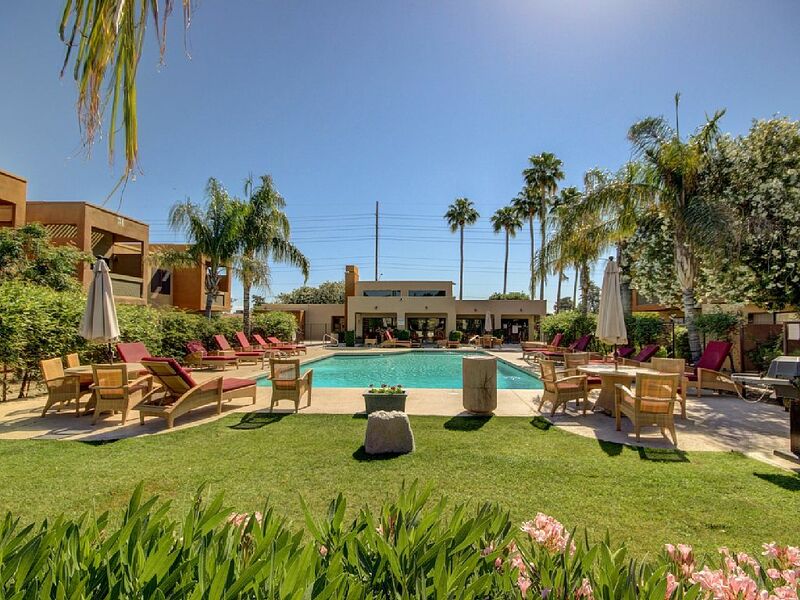 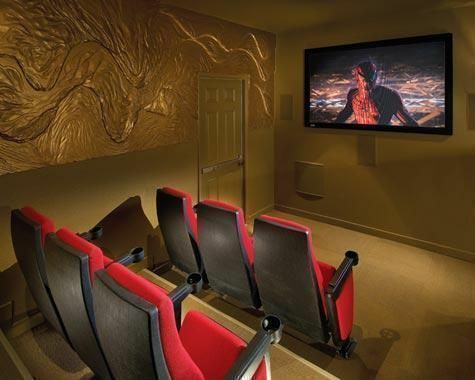 The property itself offers 2 pools and spas, fitness center, theater, and community gas grills. 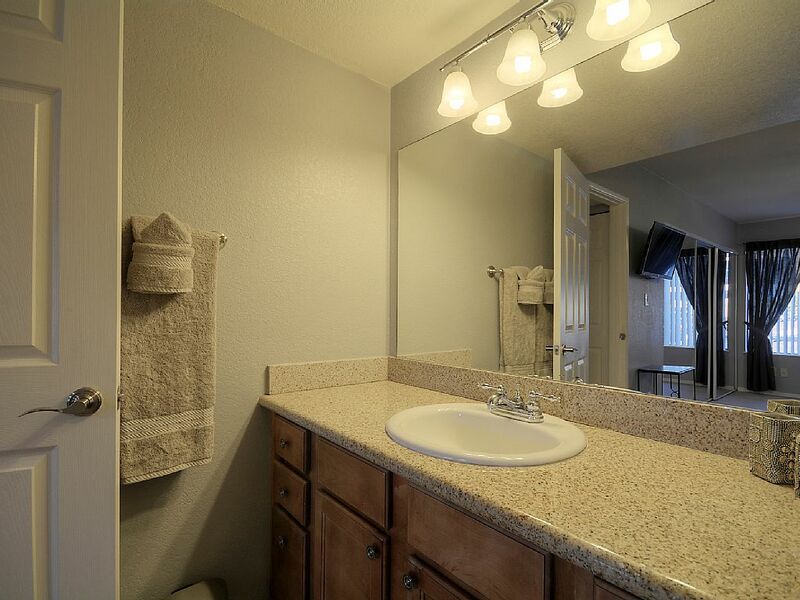 The unit itself has been completely remodeled. 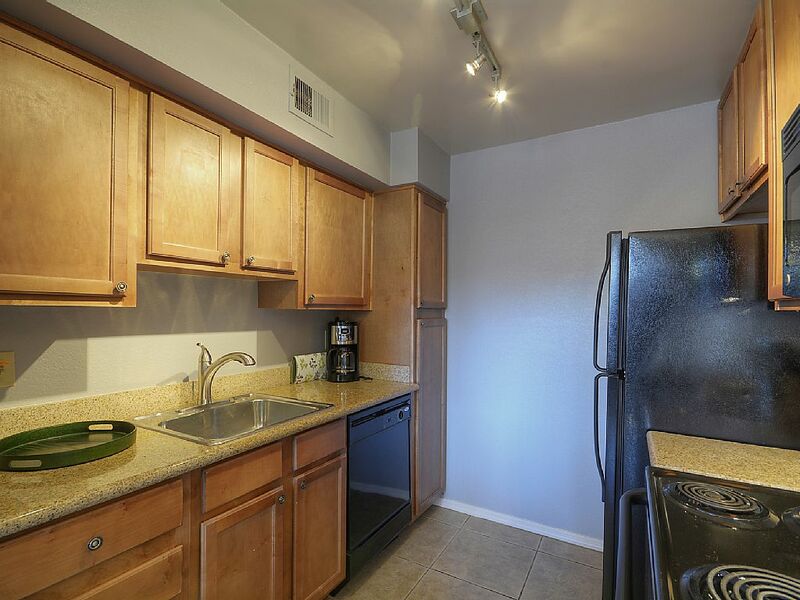 This unit has a large outdoor patio. 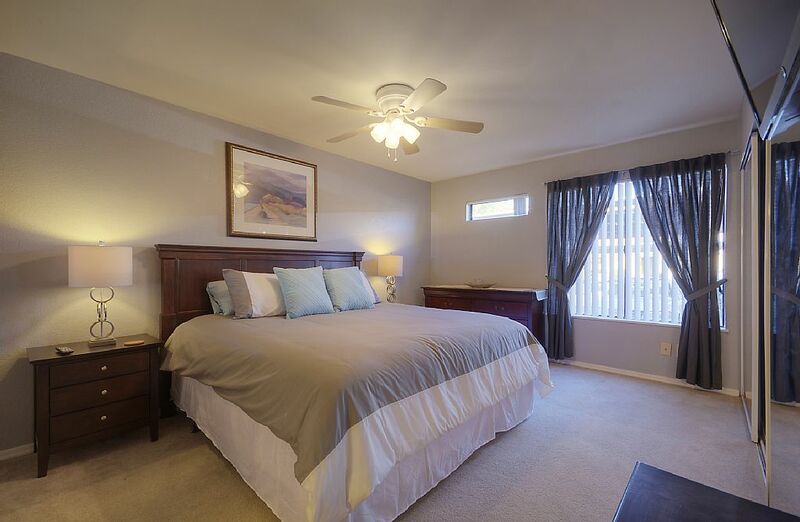 King beds in both rooms as well as TVs/cable and wifi. 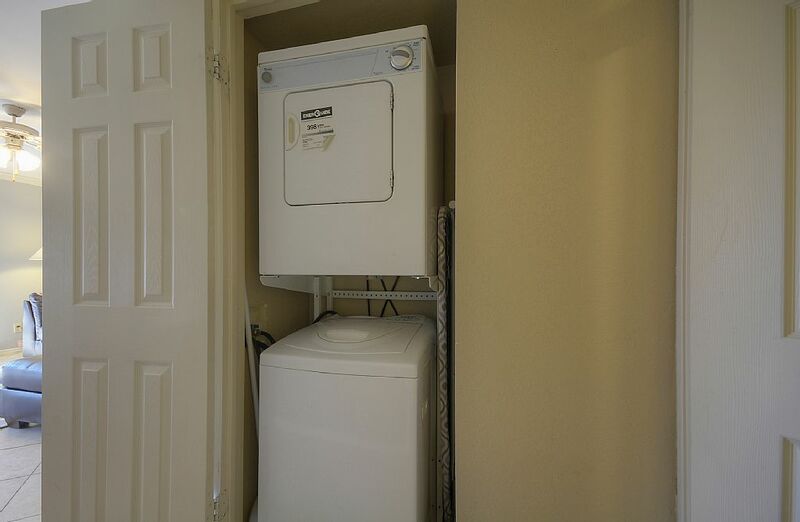 Condo also has a washer and dryer.